With 30 years in the forklift industry, Pallet Truck Services have learned a thing or two about providing customers and clients with great service. We believe that good quality service is what keeps a business coming back for more and the fact that we have so many repeat customers is an indication that we treat customers’ right. We are happy to talk over your forklift needs and no matter what size of your business or warehouse, we are sure that we have the forklift Worthing option that is right for you. 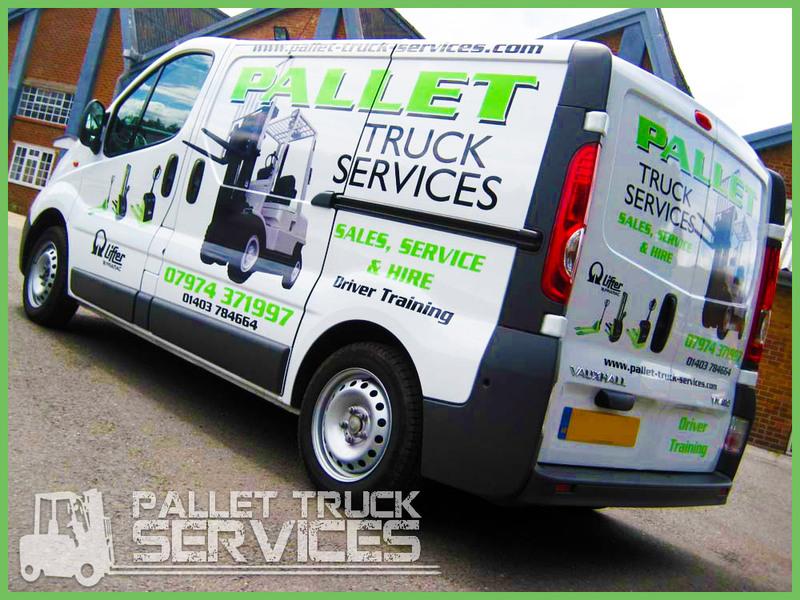 We can provide hand pallet trucks, stackers and forklift trucks of different sizes and we can sell or hire these to you. We believe it is important to offer flexibility in the current climate and we aim to offer a range of solutions that will be right for you. Another thing that we believe is important is offering the right product for the right price. We don’t believe that the forklift hire Worthing experience should be expensive and our prices are very comparable with all of our local rivals. We also offer free delivery on all of our products, so you can rest assured that you get the best possible deal when you hire or buy from us. In addition to selling and hiring forklift trucks, we also provide a repair and maintenance service. Our team of mechanics have a great deal of experience in repairing forklifts and we will aim to get you back in operation in no time at all. We maintain a wide range of spare parts so there is no need for you to wait a long time before we can get to work on your machinery. No matter what you need from us, we aim to provide it quickly and efficiently.